Fan of delicious sweet foods? 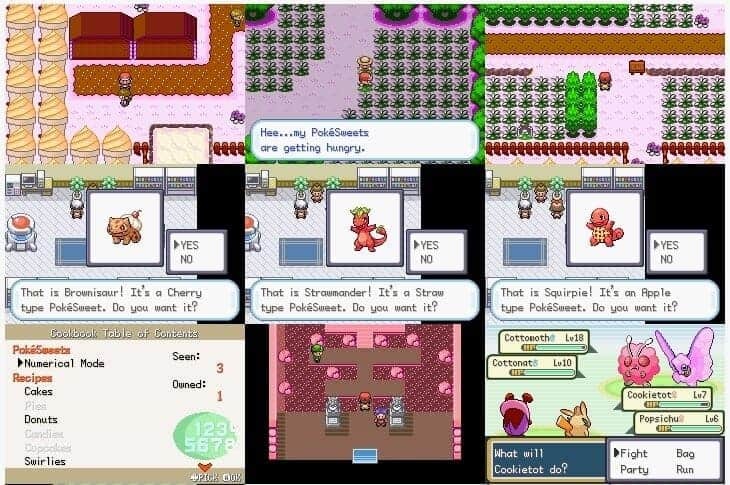 You have to give Pokemon Sweet version a play, this is a FireRed based game that exclusively created for people who love sweets. Of course, you can still play the game if hate candies, ice creams, and chocolates. 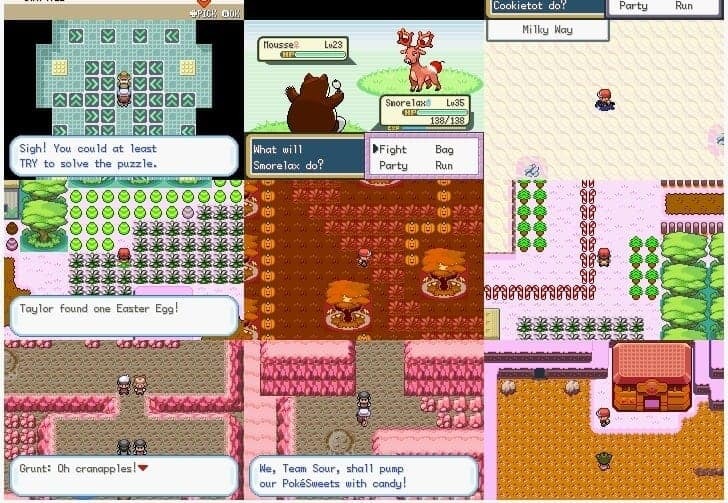 Pokemon Sweet version comes with unique features not just on maps but also on Pokemon and items. Every Pokemon you meet has unique redesigned color and texture, imagine Venusaur with cherries on his back? How about meeting a cute cotton candy Pokemon named Cottomoth and Cottonat? 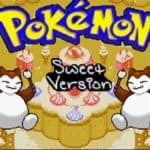 Pokemon Sweet version is truly a unique and yummy game and a must play for everyone. Two rivals…okay, three, but the third guy’s lame.